This song was originally written for another artist but following a disagreement over lyrics, that version was never released. 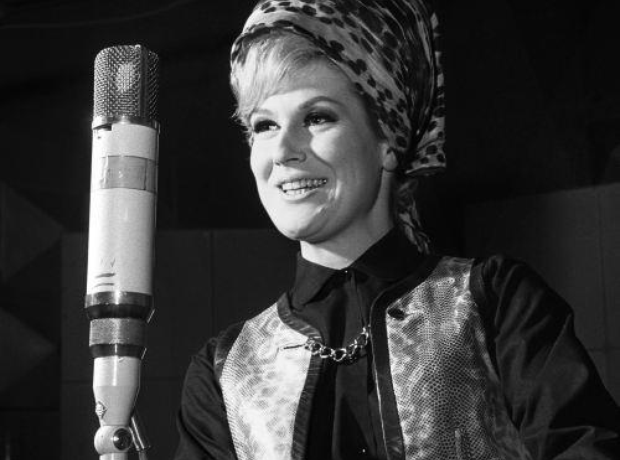 Carole thought about releasing it herself but instead gave it to Dusty and it reached no.10 in the UK charts. Lucky she did!